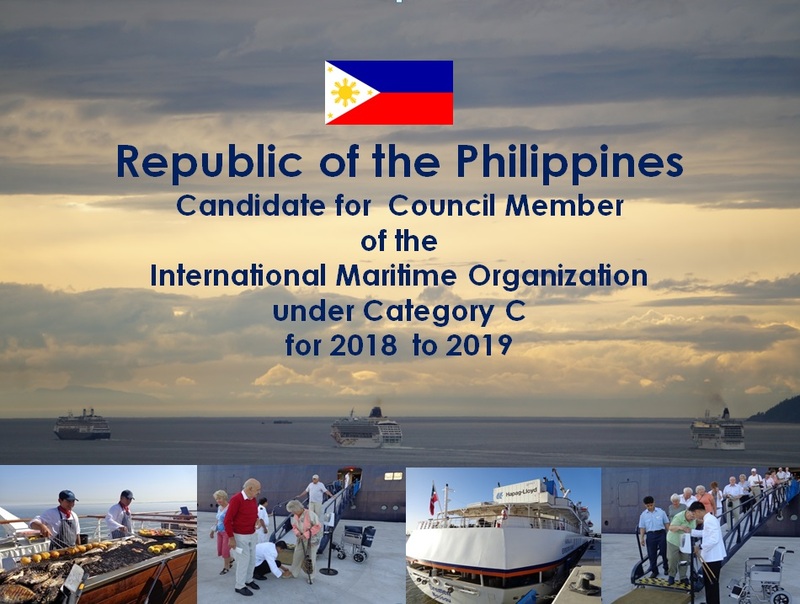 The Marine Environment Protection Committee (MEPC) of the International Maritime Organization (IMO) approved on 07 July 2017 during its 71st session the Philippine application for the designation of the Tubbataha Reefs Natural Park as a Particularly Sensitive Sea Area (TRNP-PSSA) with the adoption of the MEPC Resolution on the TRNP in the Sulu Sea PSSA. thence back to point (1). 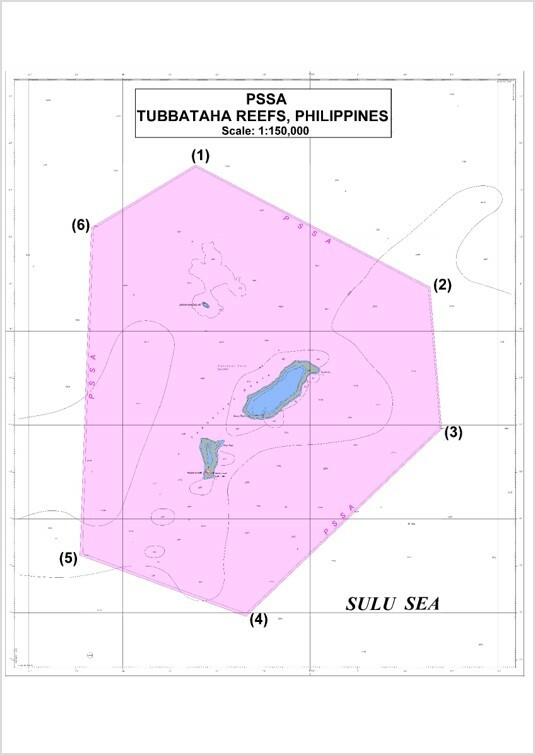 In the resolution designating the region surrounding the TRNP as a PSSA, the MEPC invites IMO Member Governments to recognize the ecological, socio-economic and scientific criteria of the Tubbataha Reefs Natural Park area as well as its vulnerability to damage by international shipping activities. The MEPC also invites Member Governments to note the ATBA to address the area’s vulnerability. 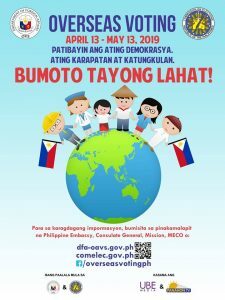 – Philippine Embassy in London.